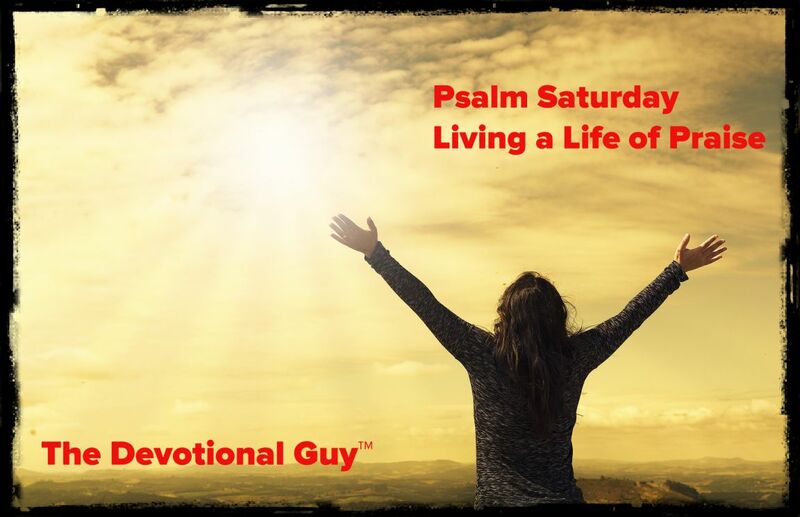 What’s it like to live a life of praise? The key to living a life of praise is rooted in our faith because our faith informs our response in all circumstances and situations. Praise isn’t about us. Praise is all about God. How different would your life be if you lived it singing God’s praises at every turn rather than getting down in the mouth about every little thing that doesn’t go quite your way? Personally, I know mine would be different. There are times when I’m not sure I’d have anything to say. Thankfully, God continues to do His remarkable work in me and I am increasingly focused on exalting His name through shouting His praises. It’s mind-boggling the impact this shift in perspective can have on your day-to-day. The unknown writer of Psalm 100 invites believers to approach the Lord with joy and thanksgiving. God is good and faithful. We can sing with joy in honor and praise of Him. We can worship the Lord gladly and with gratitude. Imagine what a different world this might be if you and I lived life in joy and thankfulness, focused on God, ready to serve others. He created us. We have much to be grateful for and we should rejoice each day, shining the light of God’s love on all those we encounter. We’re either pointing people to Christ or pushing them away. Our mission is to point them to Jesus. 1 Make a joyful noise to the Lord, all the earth!